It’s back at The Darkan Hotel! 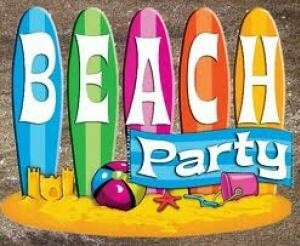 Join us on Saturday 16th March for another great Beach Party. Entry from midday, live bands kick off at 4:30pm. We have a jam-packed event lined up for you with 5 different bands confirmed, rock out with us to; Palm Street, Ginder, Nomopoke, Black Buzzard and Delayed Reaction. Hope to see you all here, don’t forget your bathers! !